In November 2017, Médecins Sans Frontières started providing free psychological and psychiatric services in the Republic of Nauru. In an abrupt about-face, it was announced in October 2018 that our services were “no longer required” and we were ordered to leave the island. Our teams identified cases of schizophrenia and family violence, and concerning levels of depression in Nauru, especially among children in a formal report, published in December 2018. Asylum seekers and refugees had been on the island for up to five years with little or no hope of finding a place of safe resettlement. 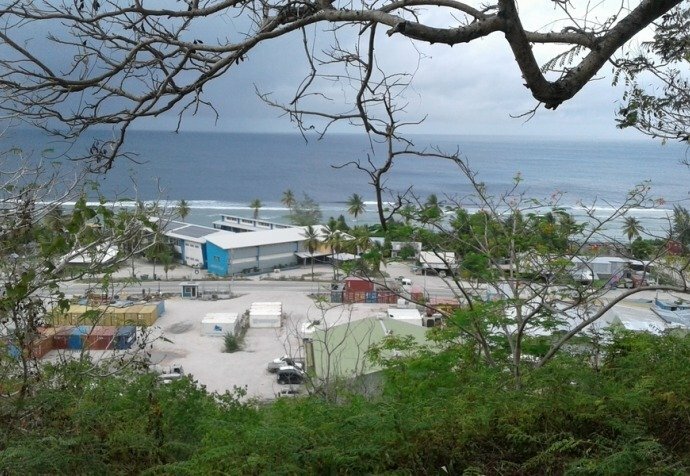 MSF provided mental health support in its clinic, in the Republic of Nauru Hospital, and directly to people in their homes. MSF also conducted training and supported staff in several areas of government to boost the capacity of treatment for psychological and psychiatric disorders on the island. In agreement with the Ministry of Health, and the Nauruan Government's policy, we began providing "One Door For All" psychological and psychiatric services at the end of 2017, to everyone living in the Republic of Nauru. The team conducted outreach activities to promote the services that were being provided, increase the awareness of mental health issues and try to reduce stigma attached to seeking treatment. The program followed a number of visits to the island over the previous two years, where Médecins Sans Frontières identified gaps in the provision of mental health support and subsequently signed a Memorandum of Understanding with the Nauruan Ministry of Health in June 2017. 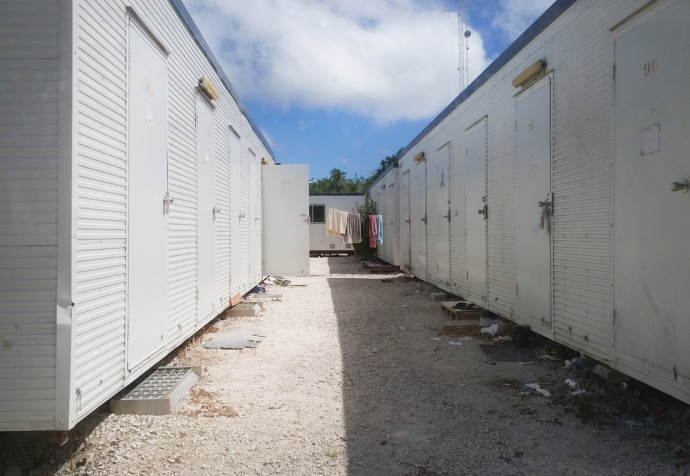 On 5 October 2018, after 11 months of providing mental health care on Nauru, the Nauruan government informed Médecins Sans Frontières that our services were “no longer required” and requested that our activities cease within 24 hours. In a press conference on 11 October, 2018, Médecins Sans Frontières strongly condemned the government of Nauru’s sudden decision to cease the provision of desperately needed mental health care provided by MSF to asylum seekers, refugees and the local community on Nauru. The team described the mental health situation of refugees on the island as “beyond desperate” and called for the immediate evacuation of all asylum seekers and refugees from the island and for an end to the Australian offshore detention policy. The patients we have been forced to leave behind need you. Please add your voice to our call. MSF strongly reiterates its urgent call for the Australian government to end this policy and immediately evacuate all refugees and asylum seekers – men, women and children from Nauru to avoid further deterioration of their health.